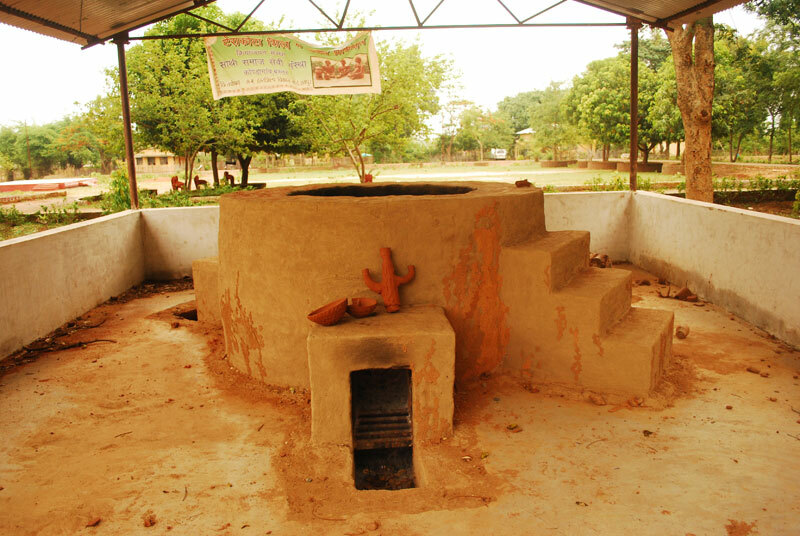 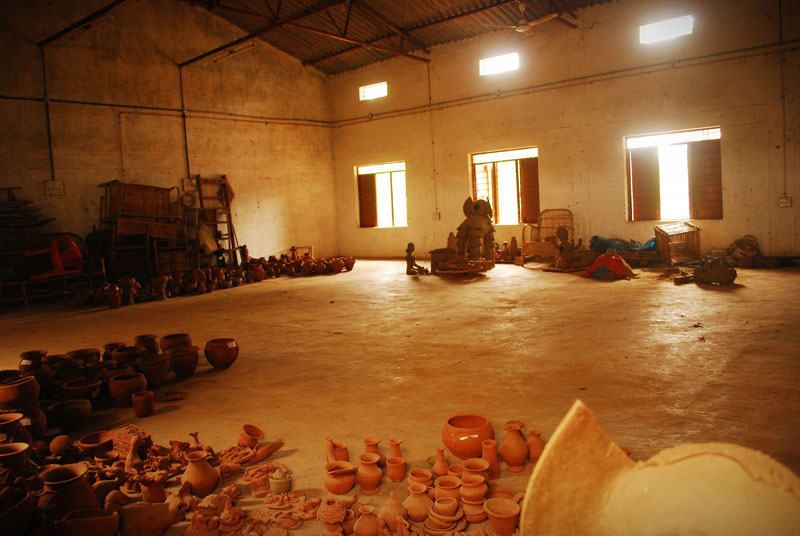 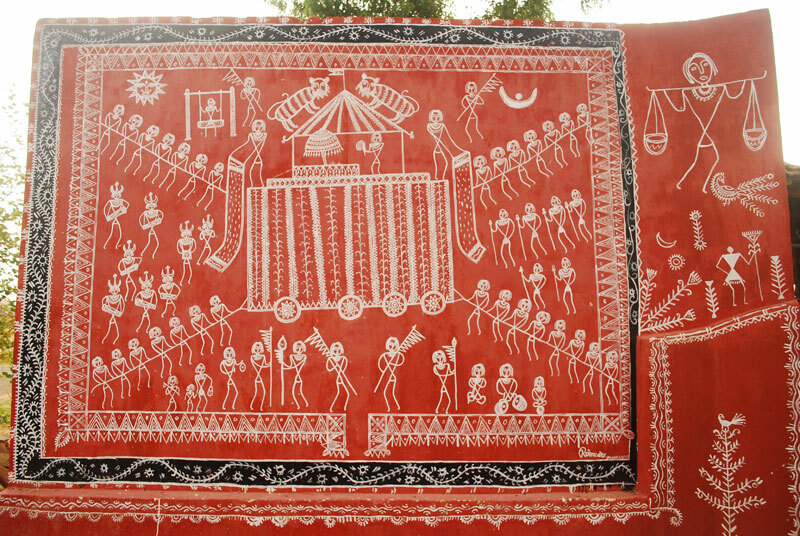 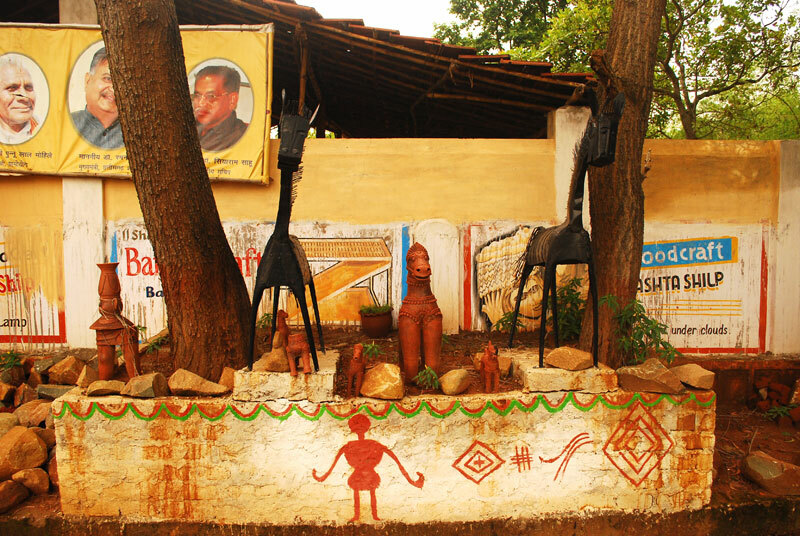 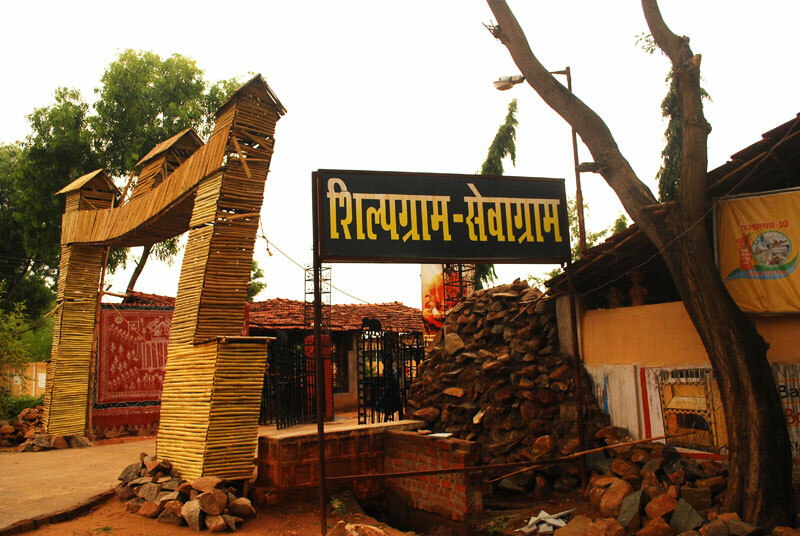 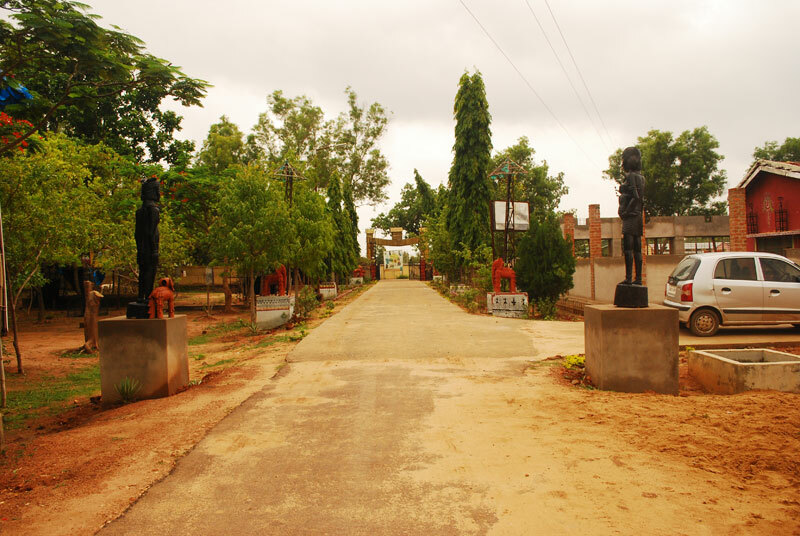 Shilpgram Sevagram Narayanpur was setup by Chattisgarh Handicrafts Development Board in 1993. 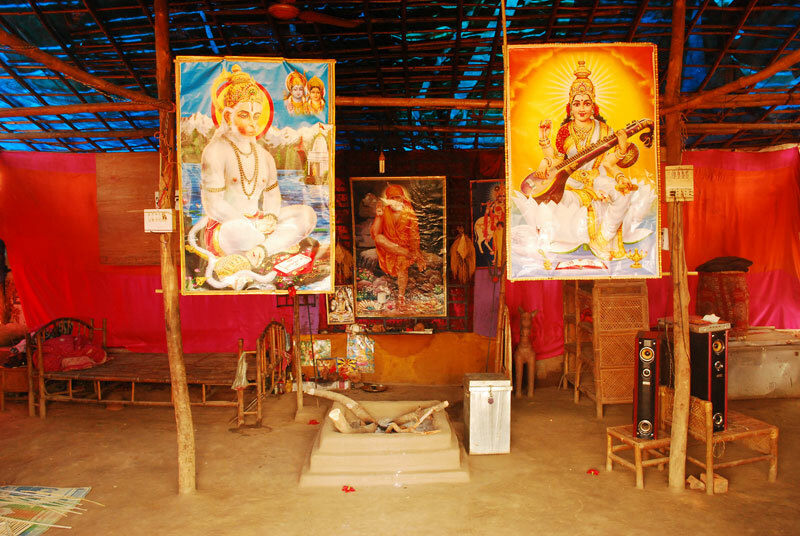 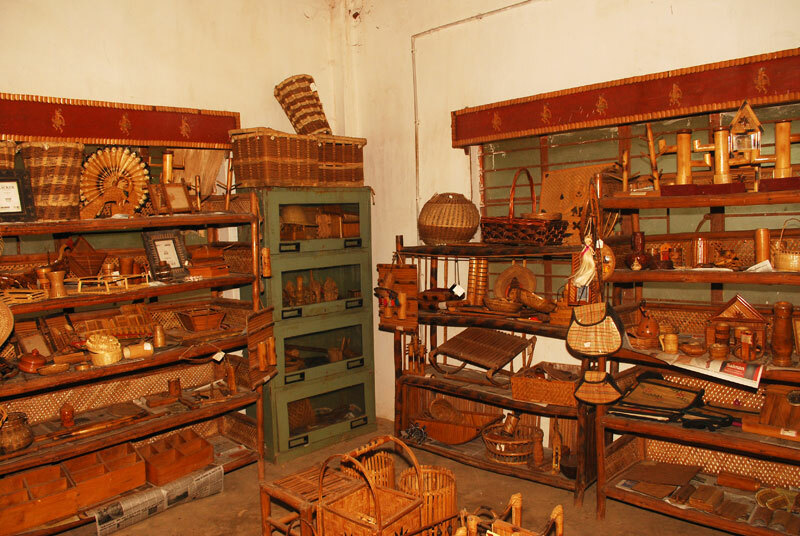 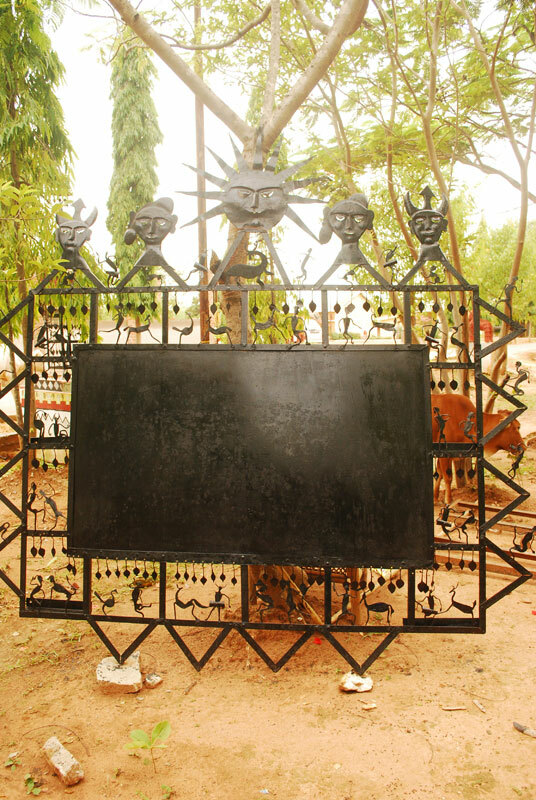 The purpose of setting it up was to boost the local crafts of the culturally rich region of Narayanpur. 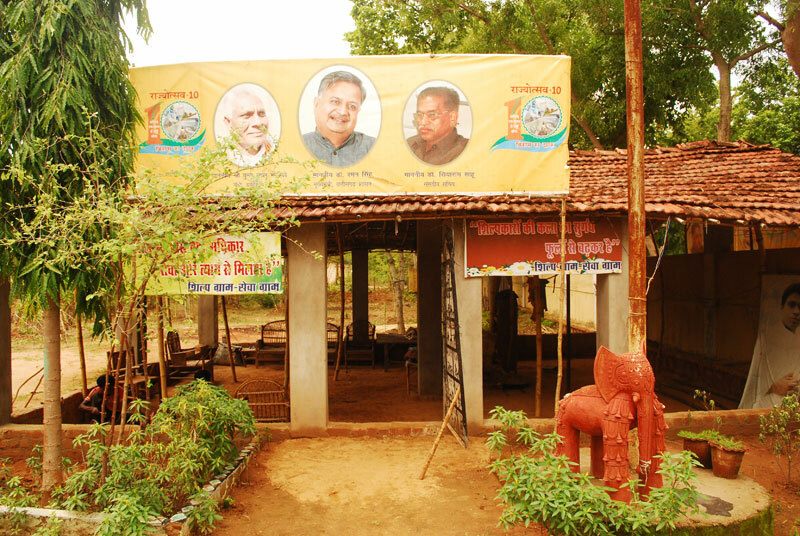 It also aimed at rehabilitating the locals from the naxal hit zones and give them a source of livelihood. 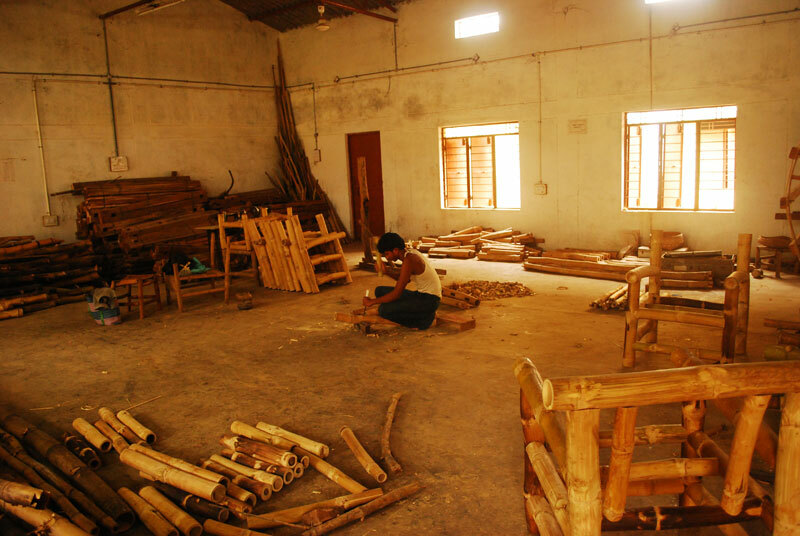 Currently five hundred craftsmen work for shilpgram and 41 families stay at the campus. 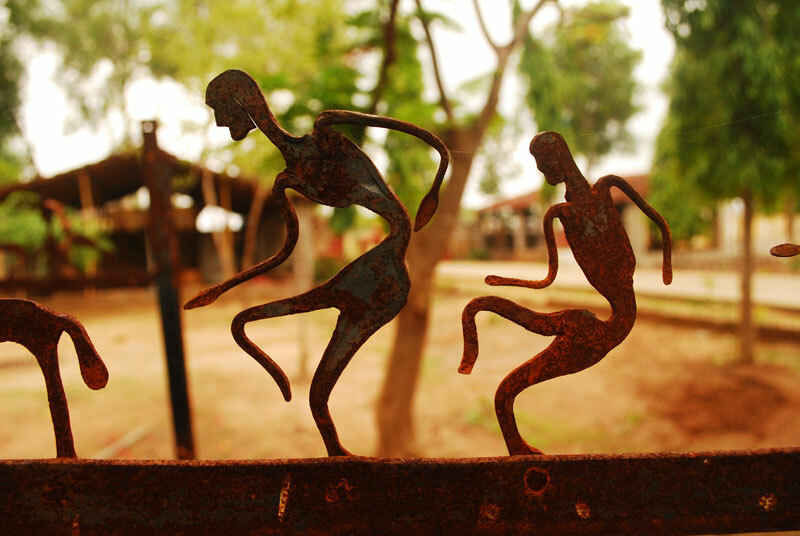 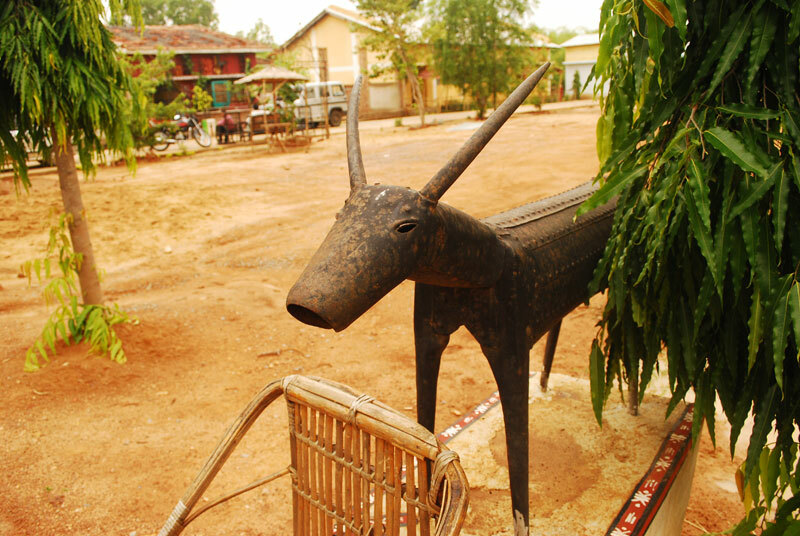 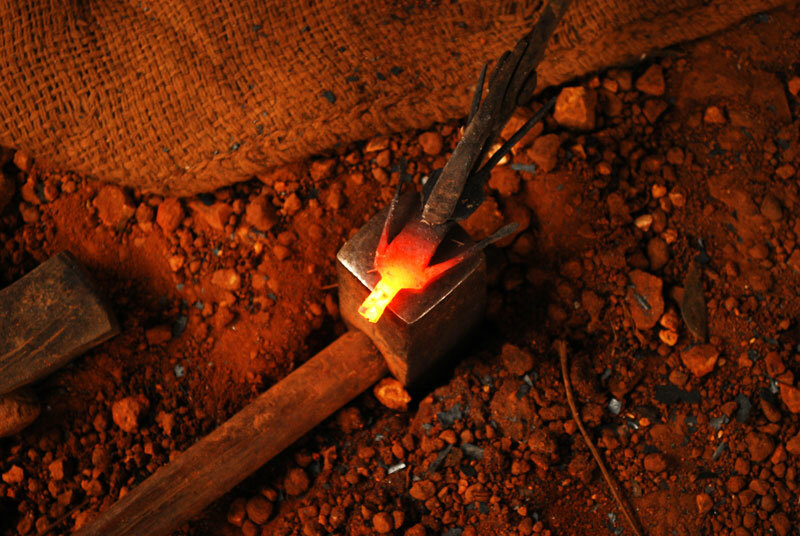 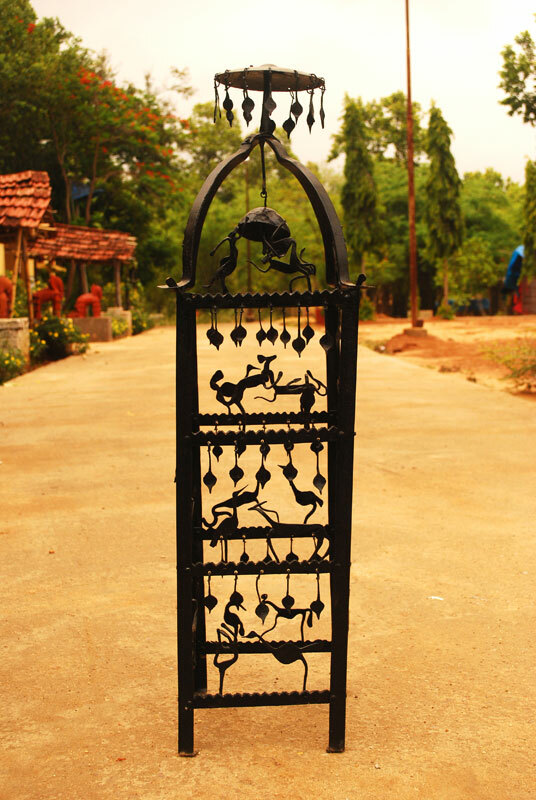 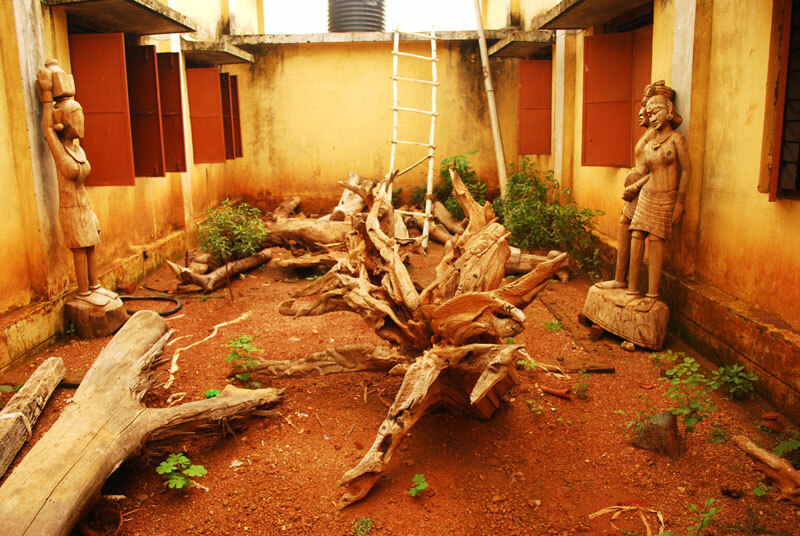 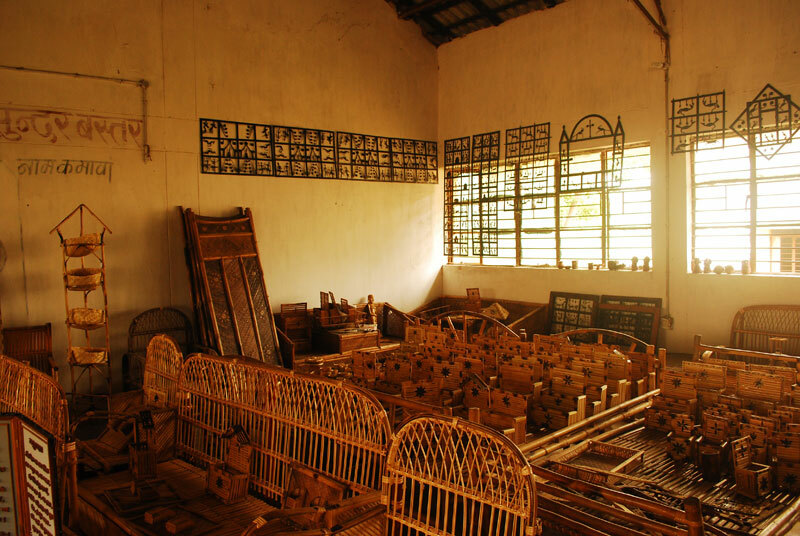 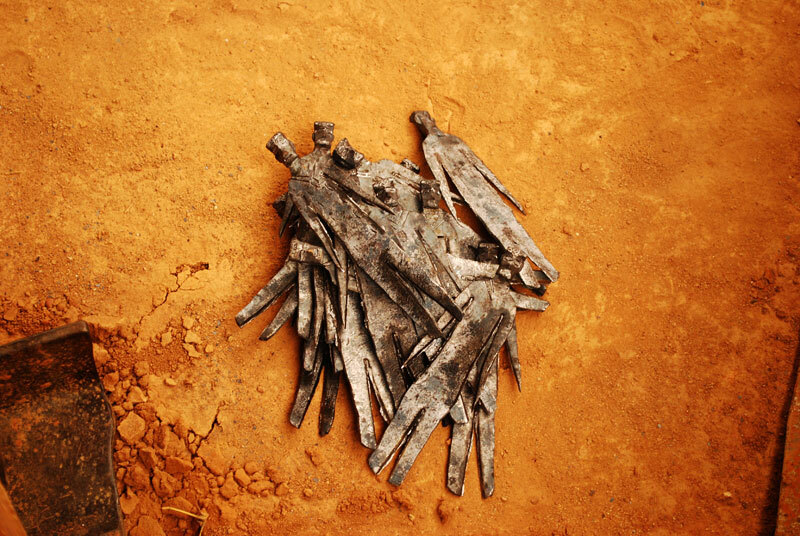 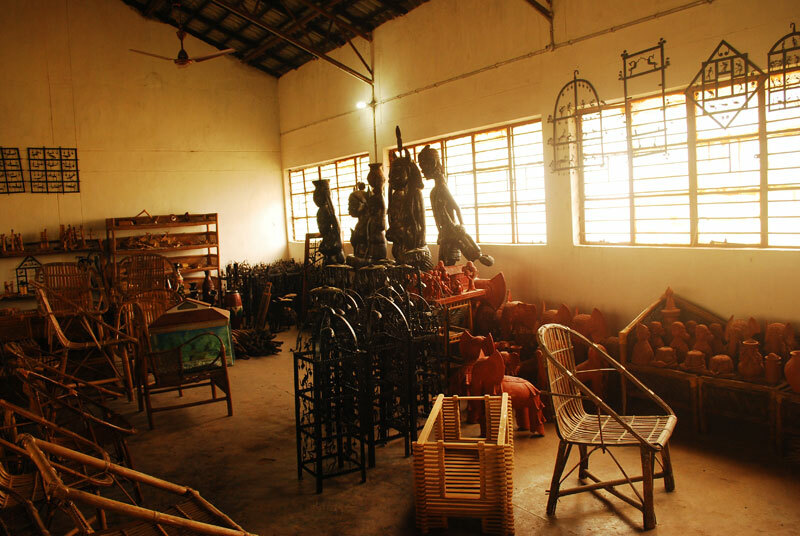 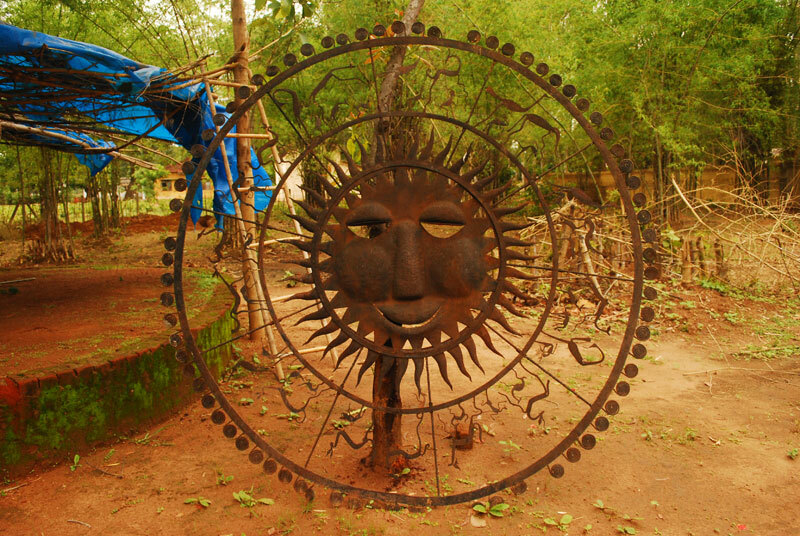 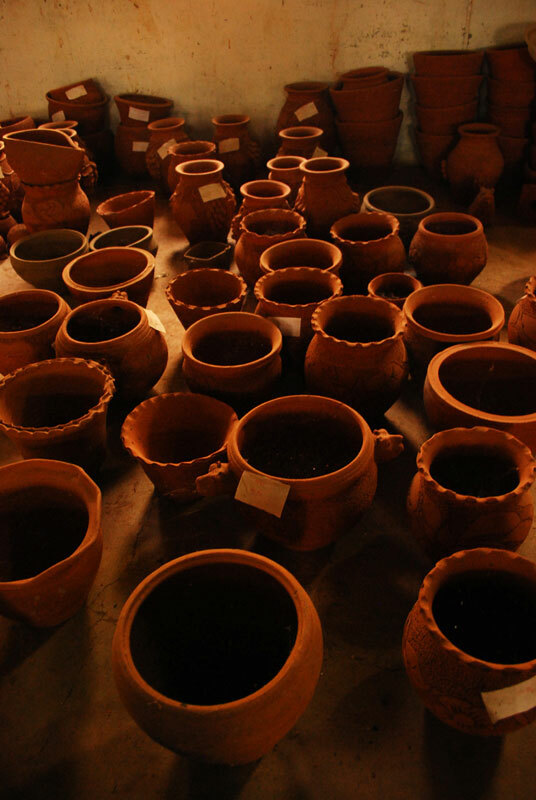 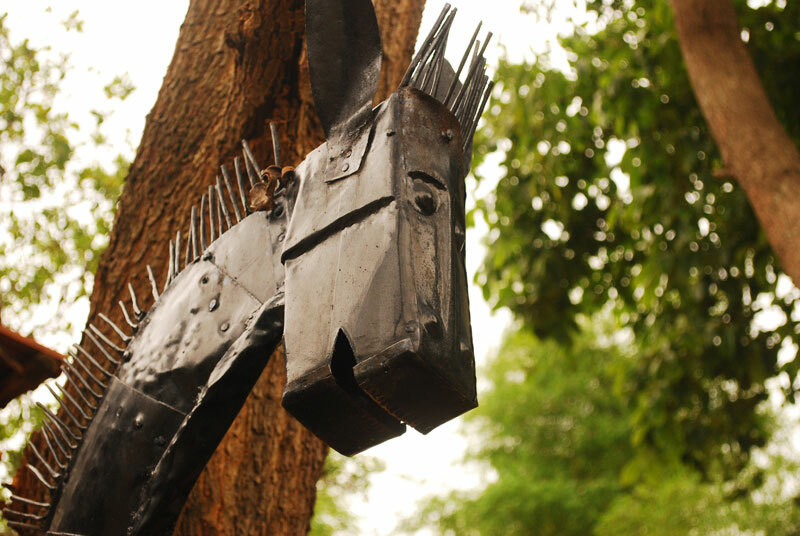 Apart from specializing itself in Bamboo craft, it also focuses on wrought iron, stonework, terracotta and seeshal craft. 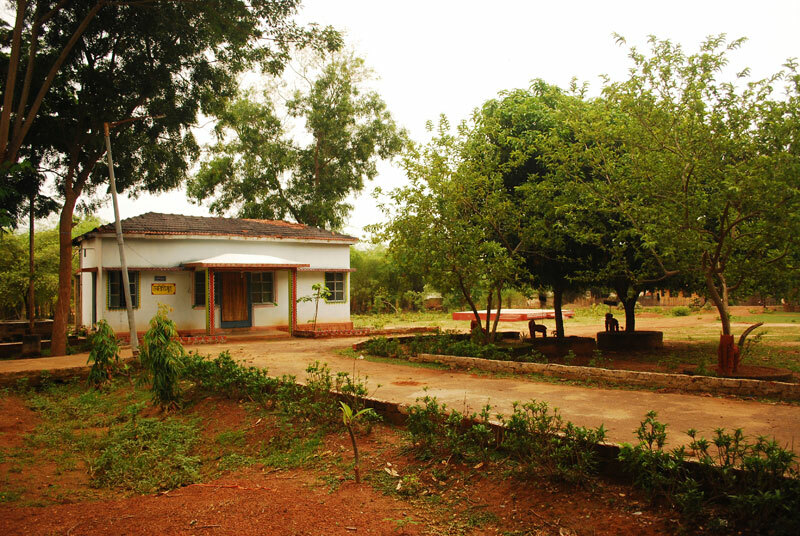 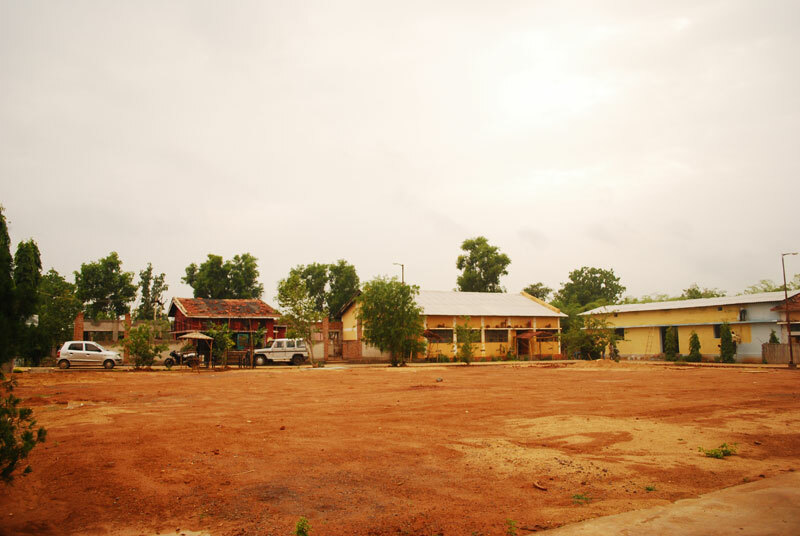 The campus runs training programs for the locals. 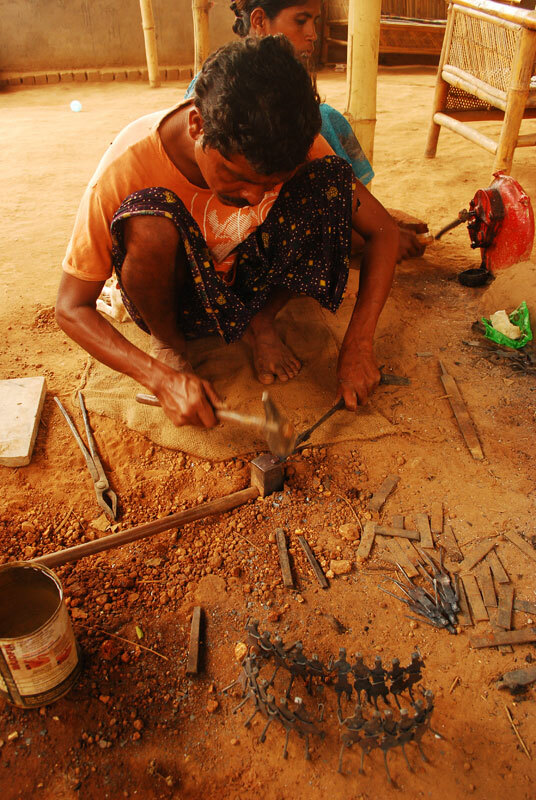 Many craftsmen from different states are called to teach the locals. 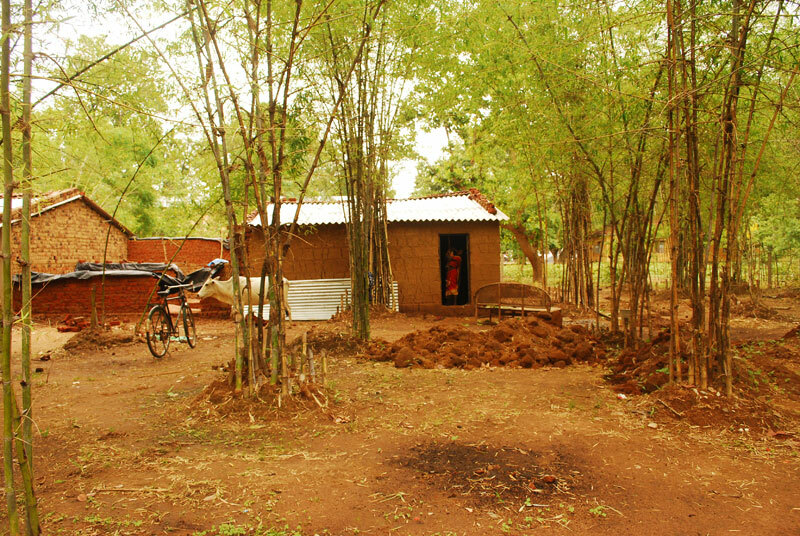 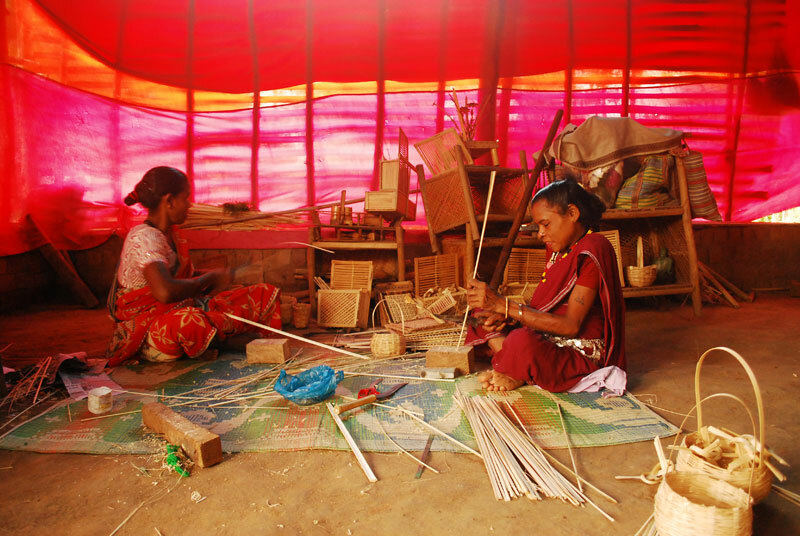 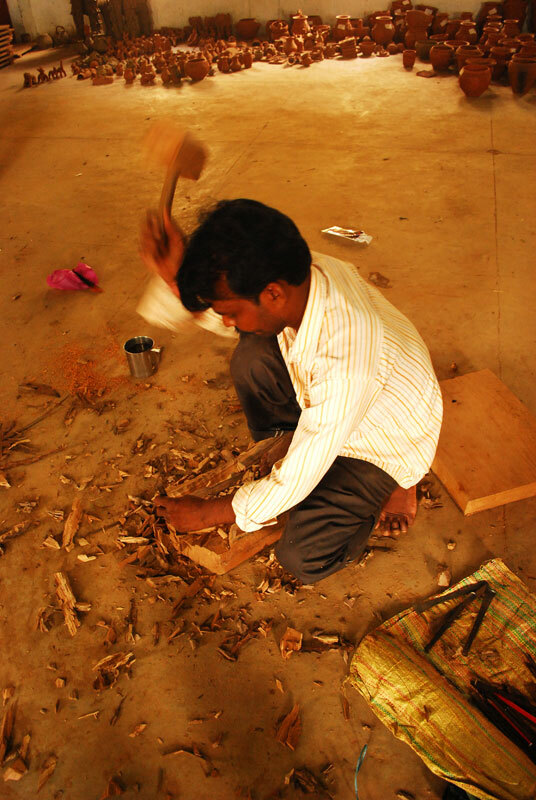 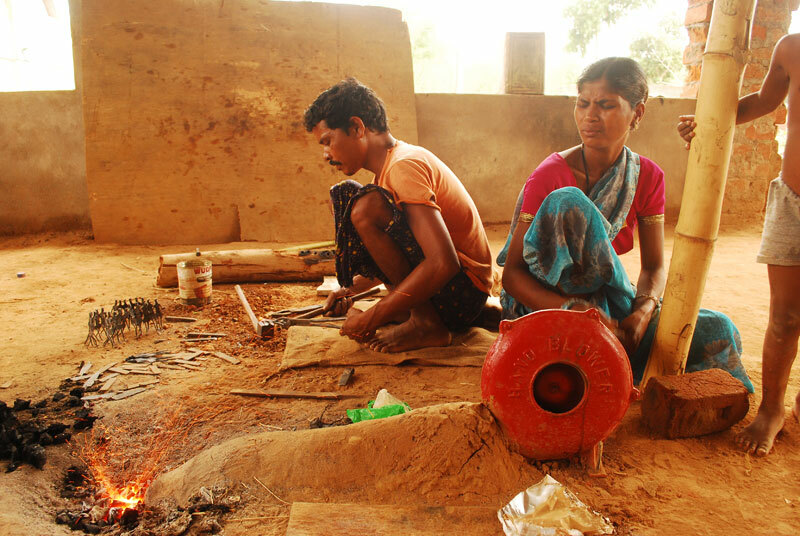 Around 3500 people from Abhujmadh region alone have been trained in bamboo craft. 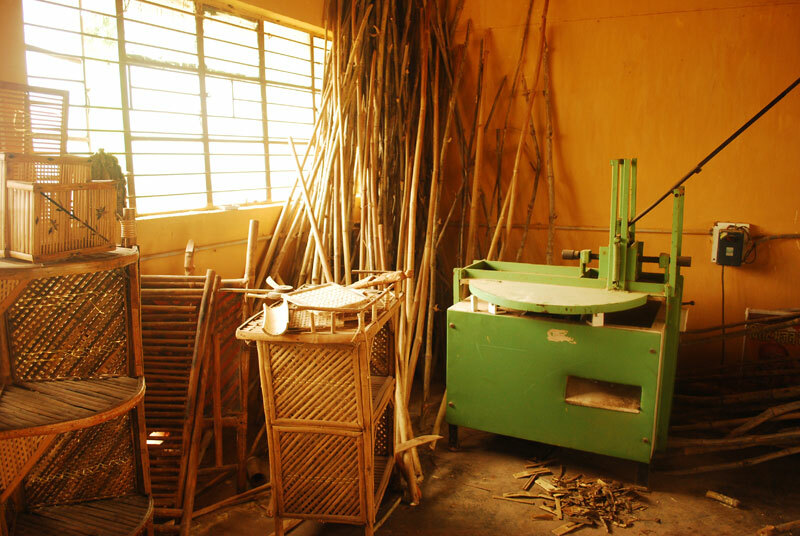 The centre has installed new machines like bamboo treatment plant, furnace etc. 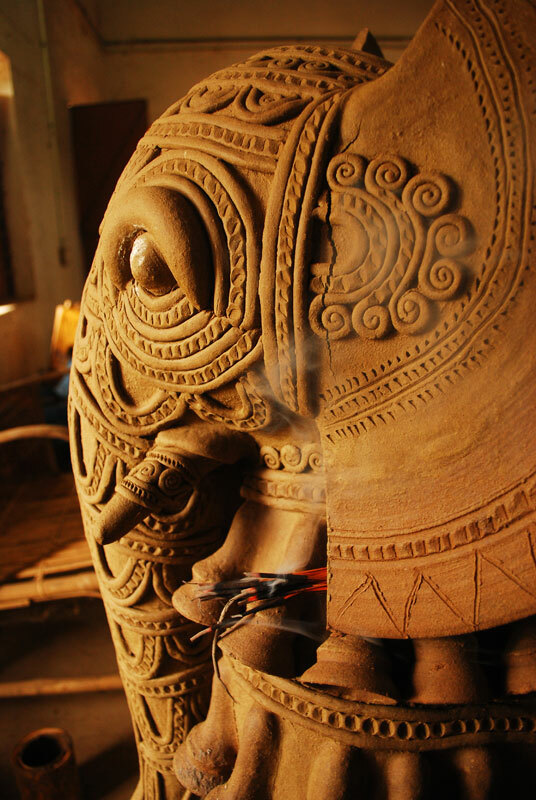 to help the craftsmen. 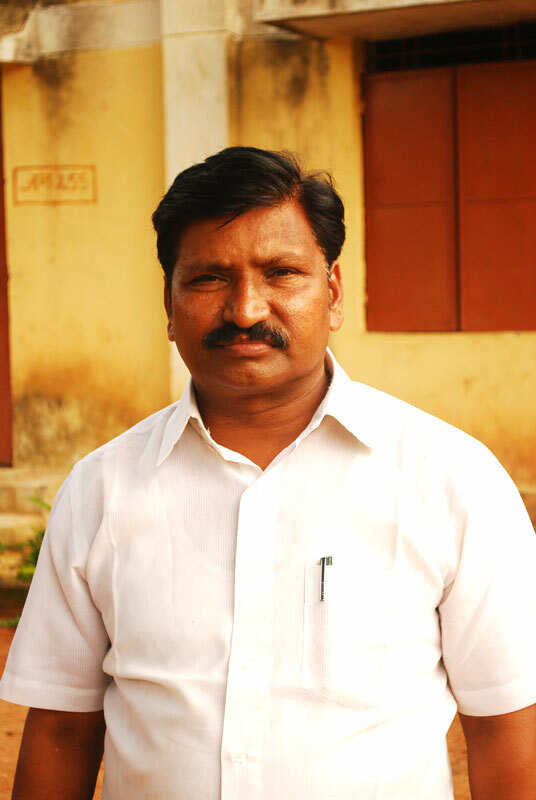 Mr B.K. 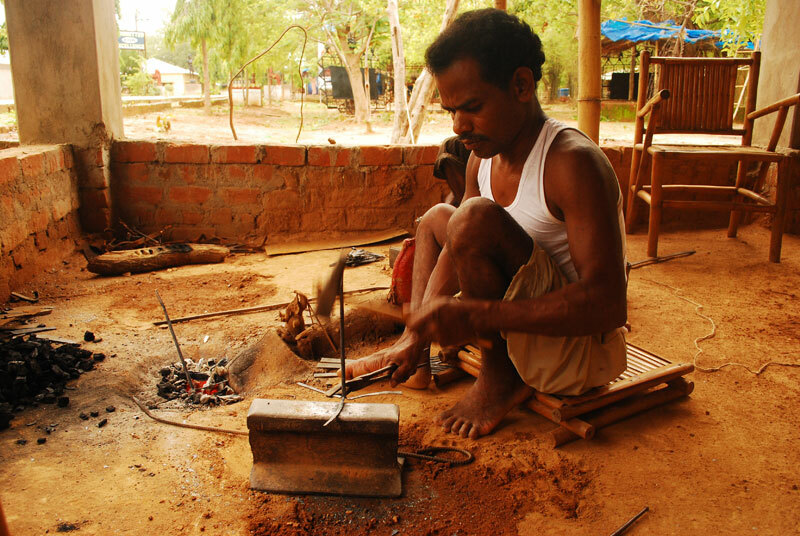 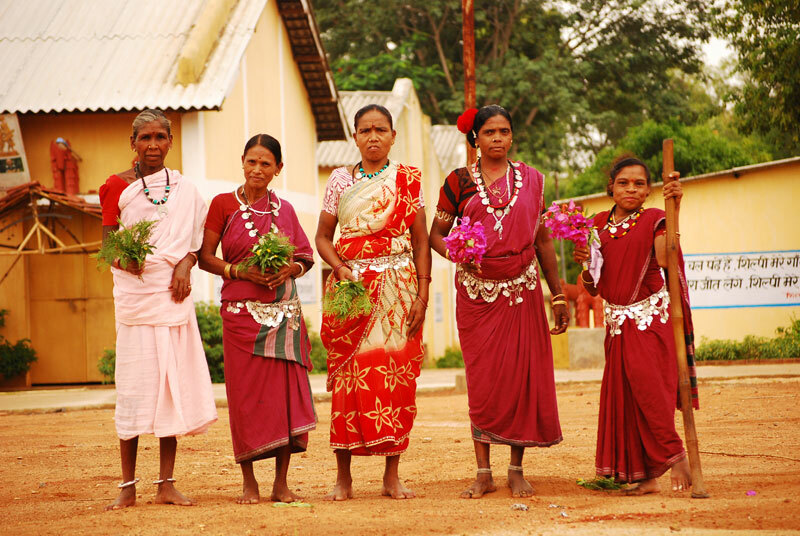 Sahu is the current officer in charge of Chattisgarh Handicrafts Development Board in Bastar region.